The Blv fragrance, based on an accord of spicy notes, unites freshness and sensuality to make for an “olfactive square” of contrasts. Blv opens with spicy notes of ginger, galanga and cardamom that mingle with the silkier notes of tobacco blossom, juniper and gingko. 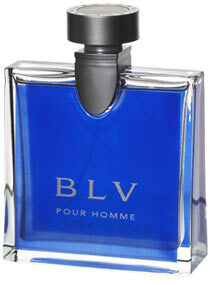 This fresh accord gradually merges with warmer notes of grey teak, sandalwood, cedarwood and musk.